A structured 8 week gym plan tailored to the gym YOU train at, based on how often you train. 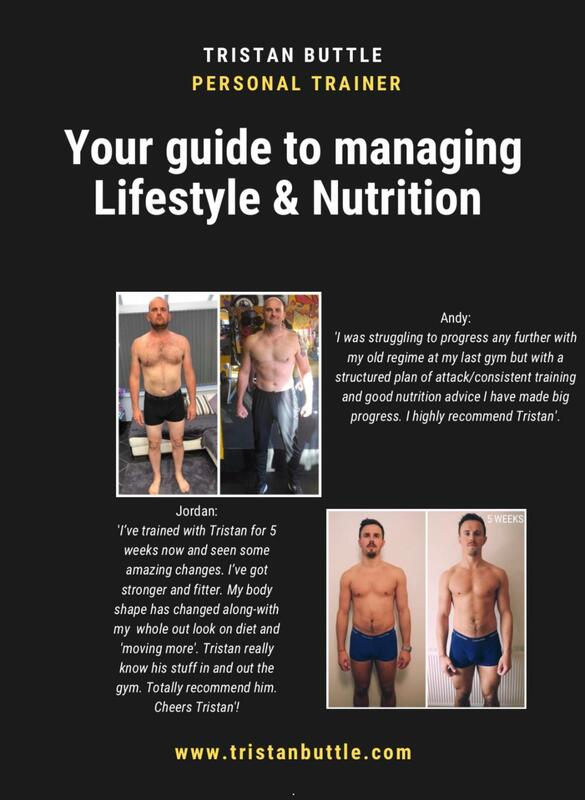 A full 45 page 8 week guide to managing your nutrition & lifestyle. This includes: establishing what calories/macros YOU need, & how to set YOUR targets, and a guide to using Myfitnesspal. Your guide will also teach you how you CAN include foods that you enjoy & still achieve results! It’s not a set boring meal plan! Weekly targets for you to complete outside of the gym will also keep you focused! Weekly check ins with myself will help keep you accountable, motivated & on the right path to achieving your goals. You’ll also have access to a private WhatsApp/Facebook groups where you can share tips with others & ask questions!